Allen Toussaint, Dianne Reeves and Roy Haynes headline the free festival’s 34th year. Other city-sponsored fests have struggled to stay current, but not Jazz Fest. The 34th year of this free lakeside attraction boasts one of the stronger lineups in recent years, reasserting Chicago as a prime destination for cutting-edge improvisers. 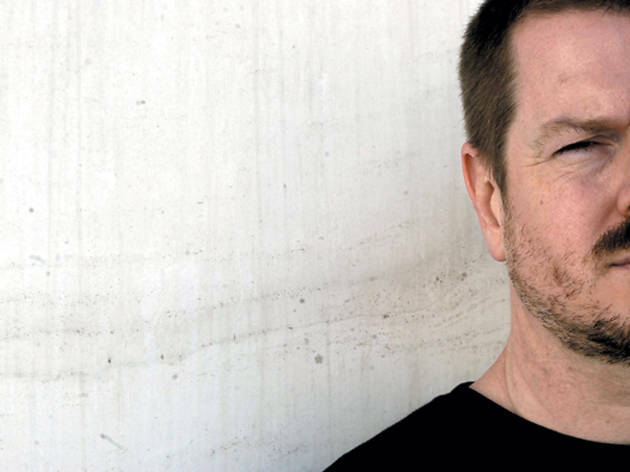 Fearless multi-reedist Ken Vandermark is this year’s artist in residence, which in the wake of hard-bop warrior Von Freeman’s recent death could be seen as a passing of the baton. As of press time, a tribute to the late tenor saxist was being hastily assembled for Friday (Millennium Park), but Grant Park will undoubtedly be filled with his music and memory all weekend. Local vocal dynamo Dee Alexander joins Jeff Lindberg’s Chicago Jazz Orchestra Thursday 30 in a tribute to Ella Fitzgerald that closes out the Made in Chicago: World Class Jazz series. The fest really starts to pick up steam Friday 31, when Vandermark teams with another powerhouse blower, not to mention one of his free-jazz heroes, Joe McPhee, at Roosevelt University’s Ganz Hall. Later that evening, Millennium Park hosts one of the weekend’s most distinguished guests, veteran drummer Roy Haynes, who at 87 is a living link to jazz legends like Lester Young and Charlie Parker, and shows no signs of slowing down with his Fountain of Youth band. The heart of the fest has always been in Grant Park, where it returns Saturday 1 and Sunday 2, filling four stages with more than 30 acts. Some of the most promising ones can be found on the Jazz on Jackson Stage, where rising trumpeter Ambrose Akinmusire makes his local debut. Meanwhile, Vandermark and a regular sparring partner, Norwegian drummer Paal Nilssen-Love, trade avant-bop blows on the Cricket Jazz and Heritage Stage. The Petrillo Music Shell’s headlining slate opens with a quartet led by drummer Billy Hart including Bad Plus pianist Ethan Iverson before the tireless Vandermark returns with his 11-piece Resonance Ensemble, pulling in members from across continents and generations to present fire-breathing music composed especially for the occasion. An elegant straight-ahead/Afro-Cuban fusion follows from trumpeter-percussionist Jerry Gonzalez and his crew, El Comando de la Clave, ahead of top-billed guest Dianne Reeves, who’s hardly bound by the vocal-jazz tradition. 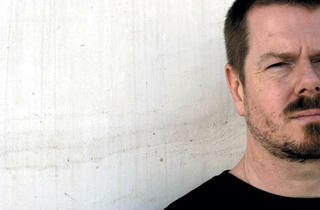 Vandermark wraps up a dizzying schedule on Sunday 2 when his Made to Break Quartet hits the Jazz on Jackson Stage. As the name suggests, the outfit isn't polite, showing off his combustible chemistry with Christof Kurzmann, an Austrian improviser based in Argentina who’s versatile on both reeds and electronics. Next up is wry drummer and downstate native Matt Wilson, whose Arts & Crafts outfit coasts through classy postbop. Guitarist Pierre Dørge’s unhinged, internationally informed New Jungle Orchestra primes Petrillo for two of the weekend’s most promising bookings. One of those is alto saxophonist Steve Coleman, who’s led a new wave of jazz thrill-seekers and continues to carve out byways with his working band, Five Elements. Coleman, a Chicago native, studied under Freeman and employs Haynes’s grandson Marcus Gilmore, also a drummer, making Five Elements a fascinating example of the six-degrees rule. The free weekend winds down with Big Easy heavy Allen Toussaint. While you can expect some of the funk bounce the famed pianist-producer made his name on, we’re most looking forward to selections from his 2009 jazz treatise The Bright Mississippi, for which he’s joined by two album guests: idiosyncratic guitarist Marc Ribot and clarinet polyglot Don Byron. Together, they connect the dots between the Duke, Django and beyond.